Initially, 3D printing was only compatible with basic plastics and photosensitive resins; however, this has since expanded to include ceramics, cement, glass, metals, fibers and many other materials, even human cartilage. Now that it can be used in such a wide variety of ways, the economic opportunities for 3D printing are continuing to expand. Even the U.S. Department of Defense is partnering with other companies to develop a 3D printer large enough to create pieces of jet fighters! Because 3D printing allows tangible, three-dimensional objects to be created in one single piece, it has the power to completely revolutionize the world of production. With this technology, manufacturers will be able to bypass the design and production phases, meaning they will incur lower production costs and have a quicker time to market. One of the unique aspects of 3D printing is that the pieces are created layer by layer, following a digital outline that a user has created within the 3D digital software. This meticulous approach to product design means that companies will have more options when it comes to customizing their offerings. Detailed designs and woven materials that were previously impossible to create in mass production can now be done with this new technology, from customizing colors to appeal to specific audiences to personalizing based on customer requests. Companies will be able to shorten the turnaround time on product upgrades and enhancements, too. 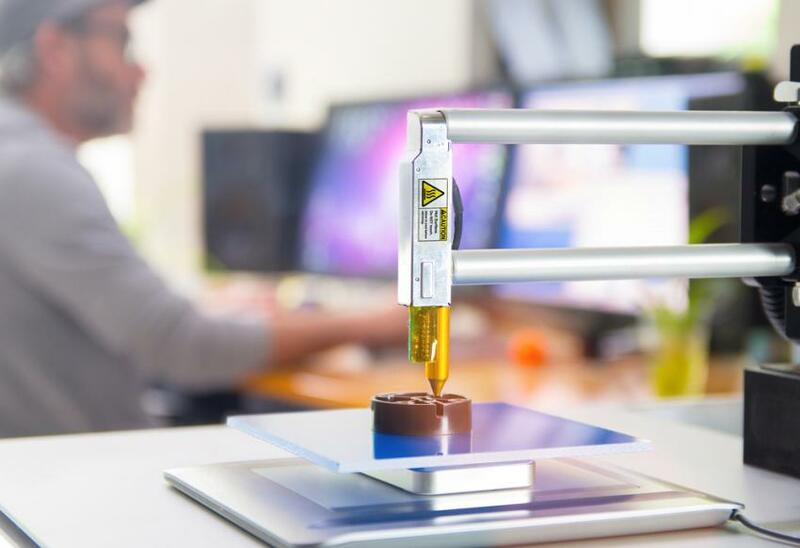 With traditional manufacturing, releasing a new and improved product required extensive manufacturing setup times and costs, however with 3D printing, companies can continue to create upgrades by just adjusting the digital blueprint. This will be a huge benefit to companies within the medical or technological fields where adaptation to the ever-changing needs of consumers is essential to success. Not to mention companies will be able to quickly produce on-demand replacement parts, customizing them to fit a customer’s request. These printers will also lead to an influx of products on the market. As 3D printers grow commercially, more and more people will be able to churn out high quality products quickly and inexpensively. This will lower the barrier to entry in many industries, allowing more “little guy” competitors to enter and achieve success. The 3D industrial revolution is upon us, and it’s now up to brands to respond accordingly. Companies that rely on a mass production strategy may soon be left in the dust by other brands who have embraced 3D printing. According to one CEO in the hearing aid industry, all major brands converted to 3D printing within 500 days, and those companies who did not convert simply did not survive. 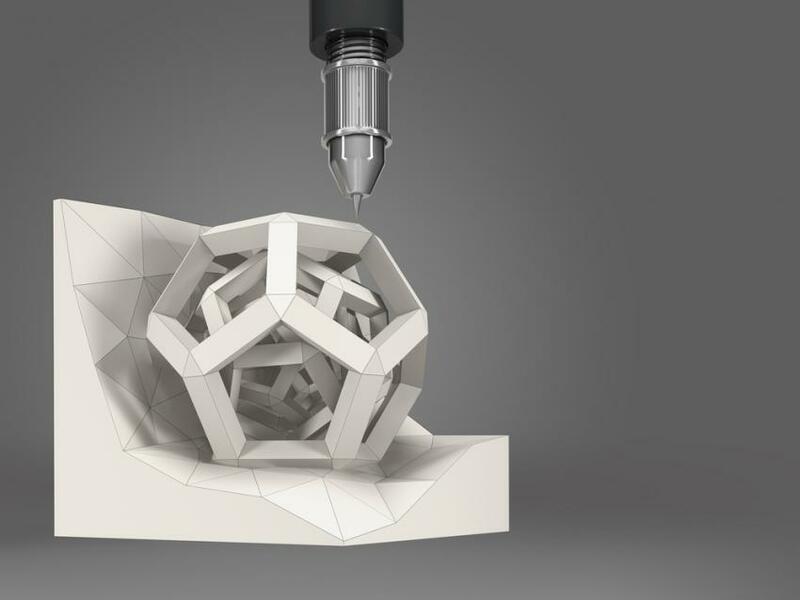 It’s essential that brands realize the impact that 3D printing is poised to have and act quickly to adapt to this innovative technology and reap its benefits.